Some people think that it’s important to get a lawsuit filed right away after a personal injury is incurred after a car accident or truck accident in North Carolina. Not so fast! Filing a lawsuit right away is almost never a good idea. 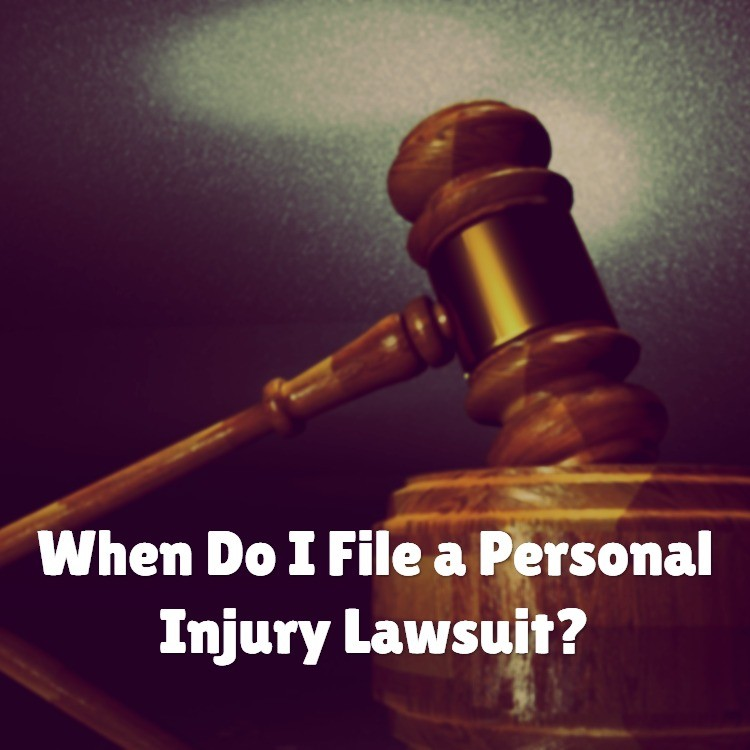 The primary reason why you shouldn’t file a personal injury lawsuit right away is because your injuries may evolve over time or may worsen. You want to either get to a point where you have stopped treating for your injuries, or have a clear picture of what future medical procedures you will need down the road. You want to be able to be fully compensated for you injuries, rather than settling for an amount now and then realizing later than it’s not enough to address all of your needs – or getting awarded an amount by a jury that doesn’t fully satisfy your damages. Personal injury of a minor child: 3 years from the date of the minor’s 18th birthday. If your claim isn’t filed as a lawsuit within the above-listed timeframes, you will be forever barred from bringing your claim. It’s important to consult with an experienced personal injury lawyer prior to moving forward with your personal injury claim following a car accident or truck accident. Don’t wait to contact us to discuss your options and create a plan to best protect your rights.